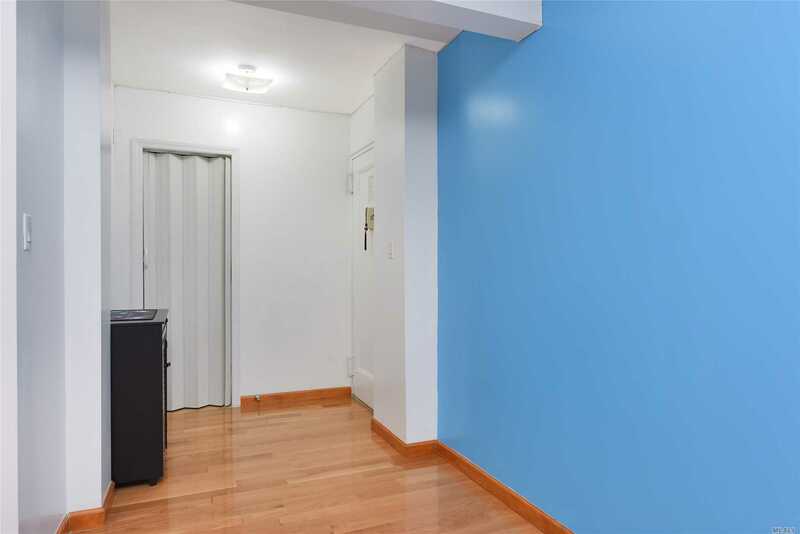 Recently Renovated Excellent Condition, Bright, Spacious 2 Bedroom, 1 Bath Unit In North Flushing. Maintenance Include All Utilities. Building Is Owner Occupied, No Subletting, And Is Cat Friendly. Building Has Parking Spots Available. Very Convenient To Major Highways. The Bus Stop(S), Supermarket, Shops, Etc., Around The Corner On Union Street. Busy Downtown Flushing Close By, But This Neighborhood Has Nice Suburban Feel To It.